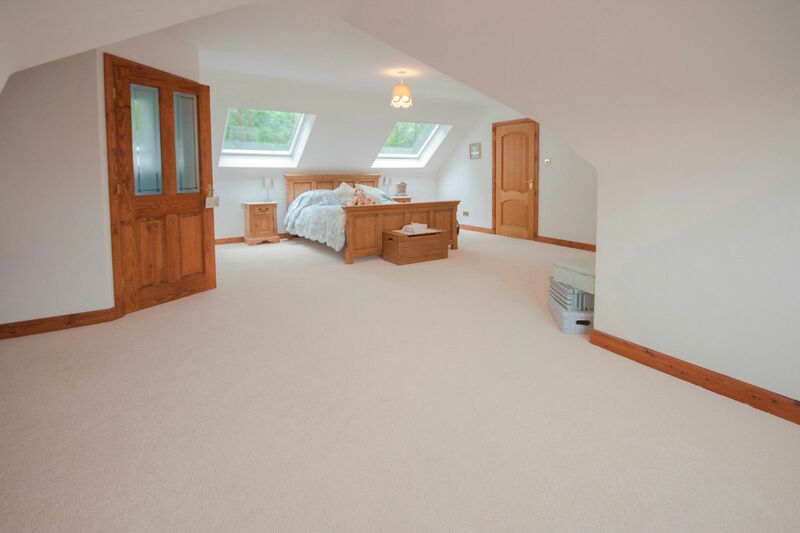 Rafter Loft Conversions strive to deliver the highest level of customer service and quality workmanship to provide you with a loft conversion for your personal needs. Rafter Loft Conversions are specialists in all types of conversions and offer premium quality Velux loft conversions from only £17,999.00. A loft conversion can add up to 30% more living space in your home. The work involved to getting your loft conversion finished is straight forward to a loft specialist like Rafter-Lofts. For outstanding results every time contact Rafter Loft Conversions today for a free no obligation quote.